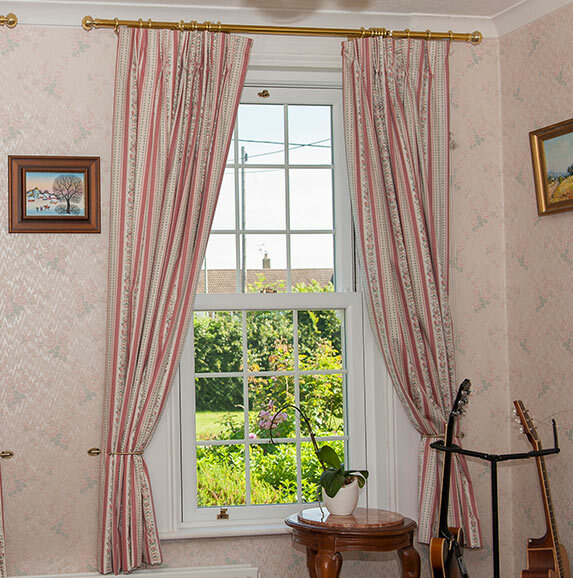 A traditional window style reminiscent of the Georgian, right through to the Victorian era, our selection of beautiful sliding sash windows successfully adds a modern twist to an inherently vintage design, letting you enjoy the best of the old and new. 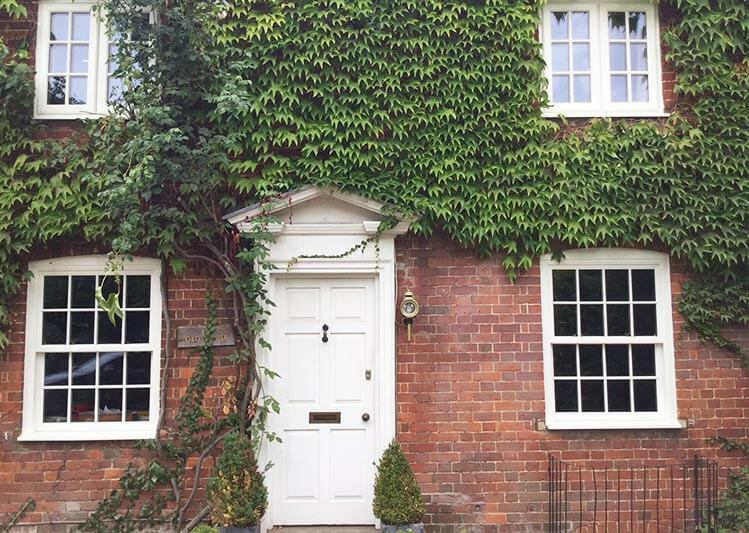 Engineered using low-maintenance, affordable and sleek-looking uPVC, sliding sash windows from Oakley Green act as an ideal alternative to timber sash windows. Whether you live in Bristol, Slough or somewhere in between, we can install bespoke sash windows to compliment your home. Although available in simple white, a generous choice of 18 bespoke colours means you can tailored your new sliding sash windows to look just as vintage or as contemporary as you’d like, with woodgrain tones such as Irish Oak, Rosewood and Nut Tree doing just the trick! Each sealed unit is extremely durable and will stay looking vibrant for many years to come. 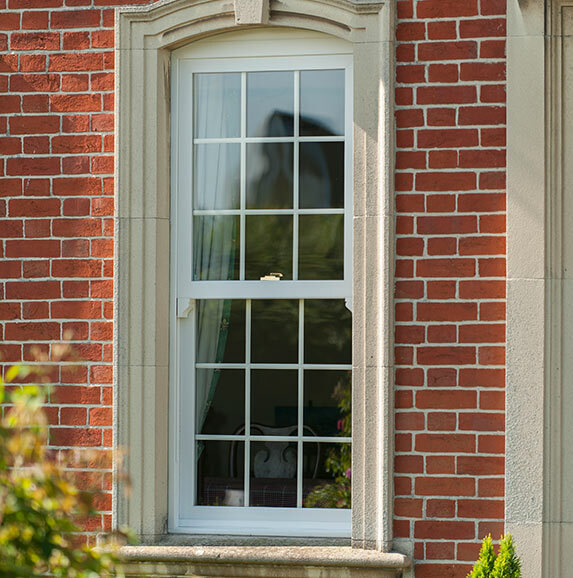 The beauty of our selection of uPVC sliding sash windows, is that unlike the original timber windows that inspired them, our versions’ sashes never fail to slide upwards into the frame every time. Totally ergonomic and practical, if ever you wish to gain a better sense of light, air or the general outside, all this is achievable in one smooth and easy motion. Configurable furniture and hardware can help to round-out the final package, with vintage elements such as run-through sash horns, deep cills and customisable astragal bar patterns all contributing to a sliding sash window that enjoys modern performance but evokes an inherently classic feel. Why choose a sliding sash window from Oakley Green? 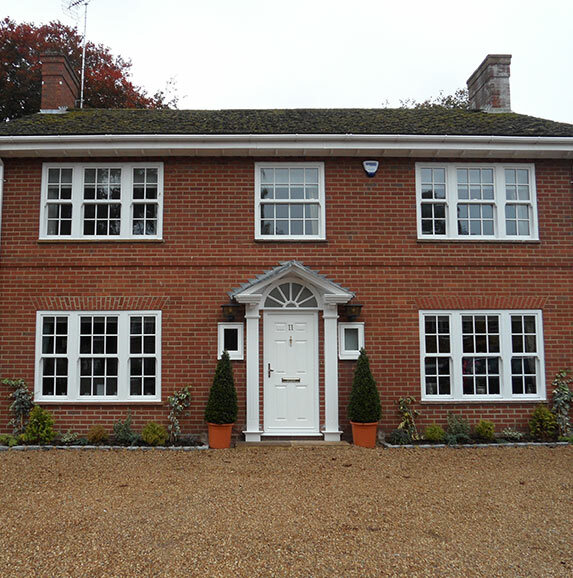 Whether you like the idea of adding a much-welcomed touch of elegance to your modern home in the Bristol or Reading area, or are looking to replace the original timber sash windows in your traditional property with a set of high performance replacements, our range of sliding sash windows successfully cater for both. Up to A+12 rated energy efficiency is available, yet optional triple glazing solutions ensures you can enjoy a greater degree of insulation if necessary.